Over recent days, wildly popular photo blog Humans of New York (HONY) has been bringing its 7 million-strong audience portraits and interviews from the streets of Moscow and St Petersburg. 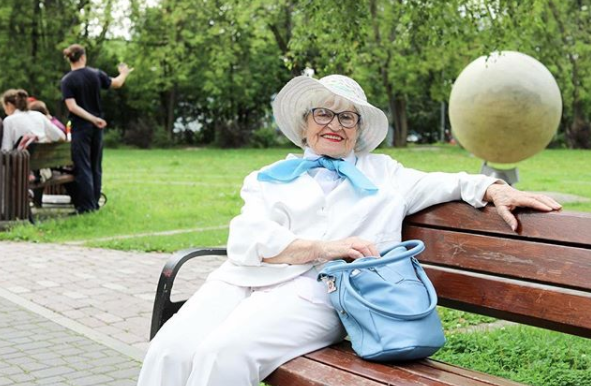 HONY photographer Brandon Stanton is currently travelling in Russia, collecting stories from the diverse people he meets — some hopeful, some funny and some a little heartbreaking, from small children rocking the socks and sandals look, to a young woman who lived in an abusive relationship with a man who “expected obedience”. See more from HONY on the project's Instagram and Facebook pages.